Nepal is among the most photogenic places on earth. What makes this country sensational for photographers? Nepal is incredible and astonishing and the camera is a great way to embrace the beauty of this fantastic country. The blend of a variety of cultures, landscape and people makes photography in Nepal, a beautiful experience. Here is the list of things to photograph in Nepal. Nepal is a country full of festivals with a variety of cultures co-existing in this small country. 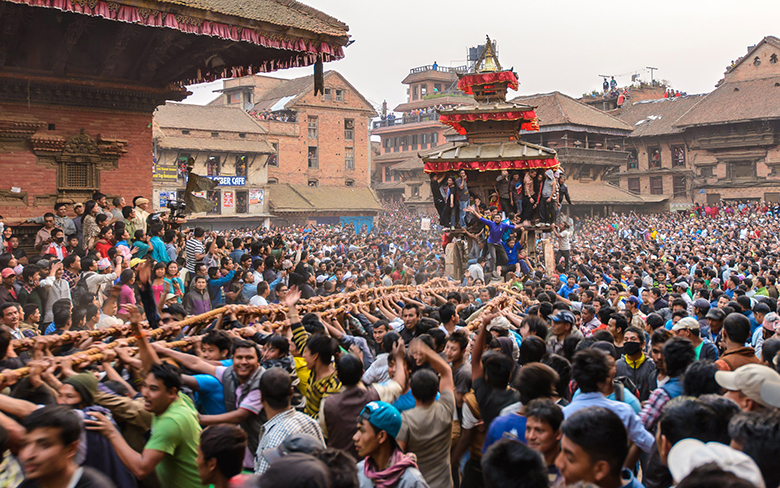 There’s a saying, ” Nepal has more festivals than the days in a year”. Every day is a day of celebration for one or the other community of Nepal. 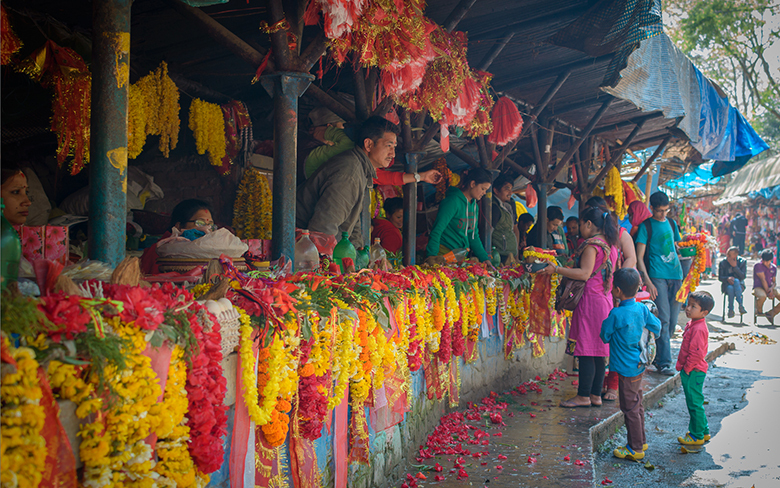 Festivals in Nepal are full of colors, lights, music, and food. 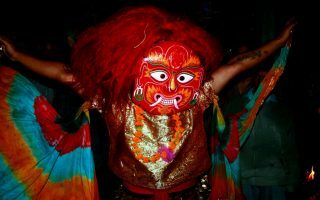 From the unique dresses to the special decorations, festivals in Nepal are quite photo friendly. Travel is not about the places, but also the people residing in it. This small country is full of ethnic diversity in the world. This multi-ethnic country offers a variety of faces to your camera. Surprising fact about Nepal is there’s so much diversity within a tiny country. The vibrant cities of Nepal have many lively bazaars which sit as a charm of the city. The bazaar full of colorful shops sells a variety of everyday goods. 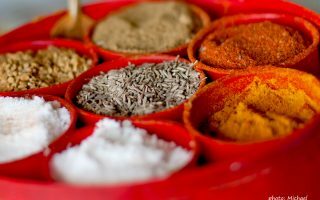 Like, shiny bangles, local spices, vegetables, silverware and many other daily commodities. Some of these bazaars have been there for centuries and reflects the life in the mystical cities of Nepal. 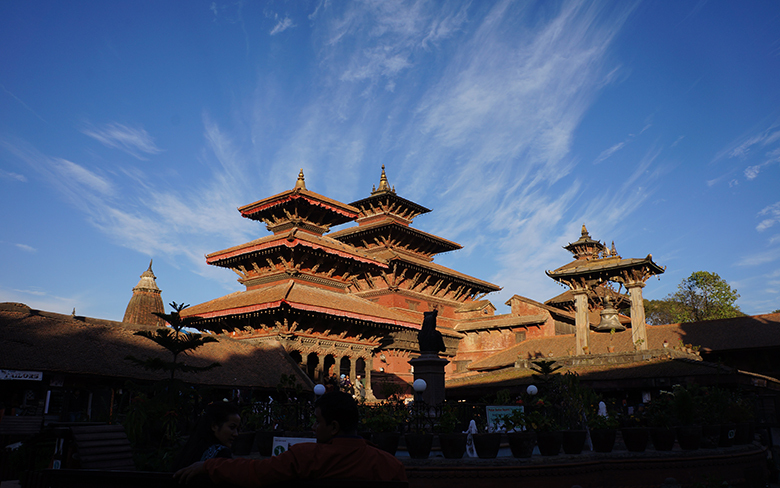 Nepal has these beautiful ancient cities which make you feel that you have traveled centuries back in time. It is hard to escape the majestic lure of these cities while walking the cobbled streets along the stunning temples, stone statues and gold plated doors. The attractive traditional alleyways, beautiful potteries, intricately carved designs and the mind-blowing centuries-old architecture makes the cities of Nepal irresistible for any photographer. Nepal is an amazing country where many cultures, religion, and languages co-exist in harmony. 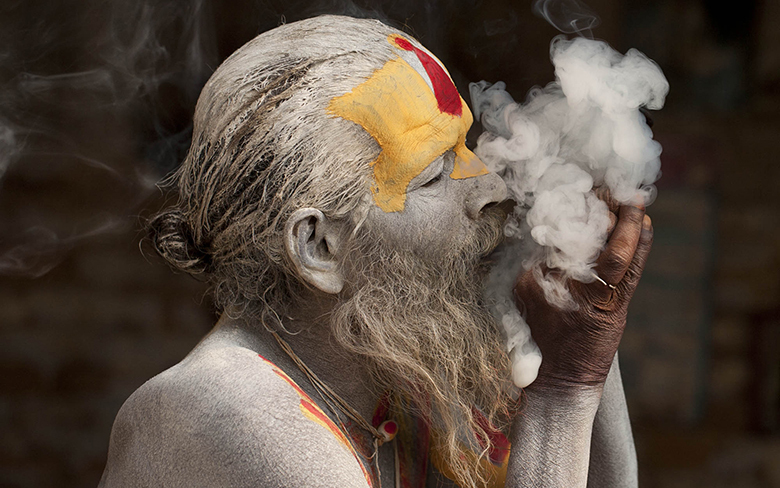 While the majority of the population of the country follows Hinduism and Buddhism, it is common to encounter many sadhus and monks in Nepal. Wildlife diversity is a notable feature of this wonderful country. 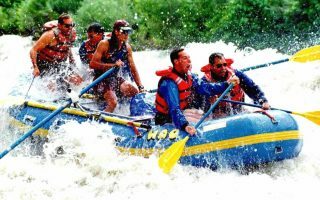 The country is home to the exotic wildlife such as tigers, elephants, monkeys, rhinos, bears, deer, crocodiles, leopards, river dolphins and a staggering 900 species of birds. 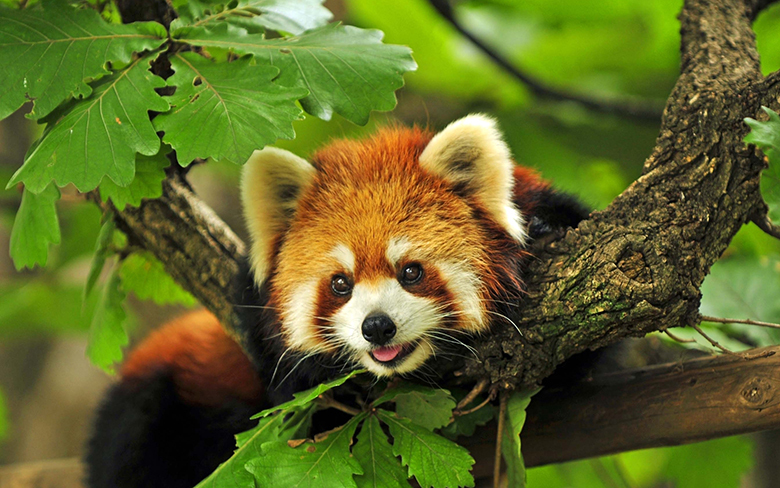 Nepal is an extraordinary place for the wildlife photographers and nature lovers. 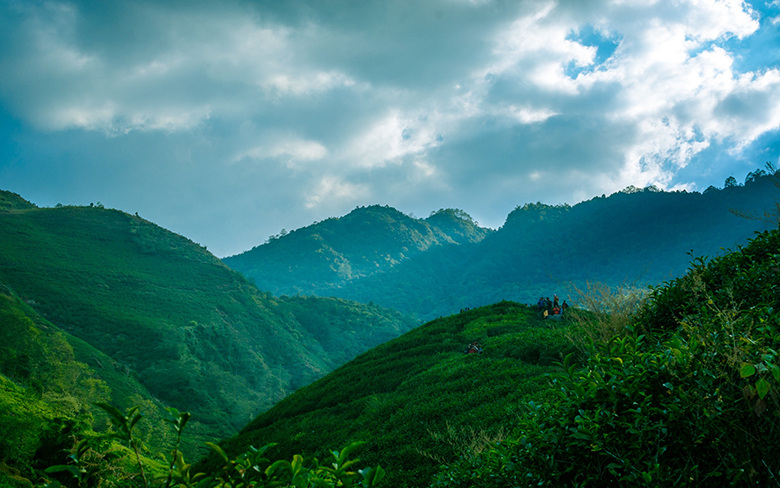 This is a magnificent view; you must capture while you are in Nepal. 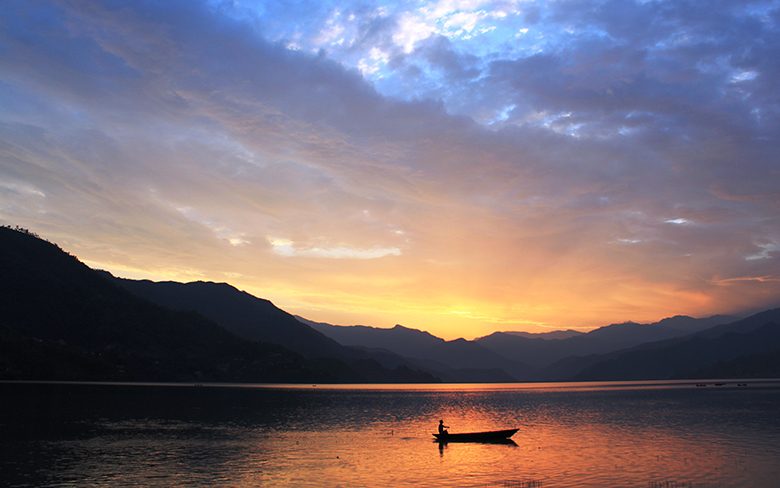 Sunrise in Nepal is enticing and gorgeous. 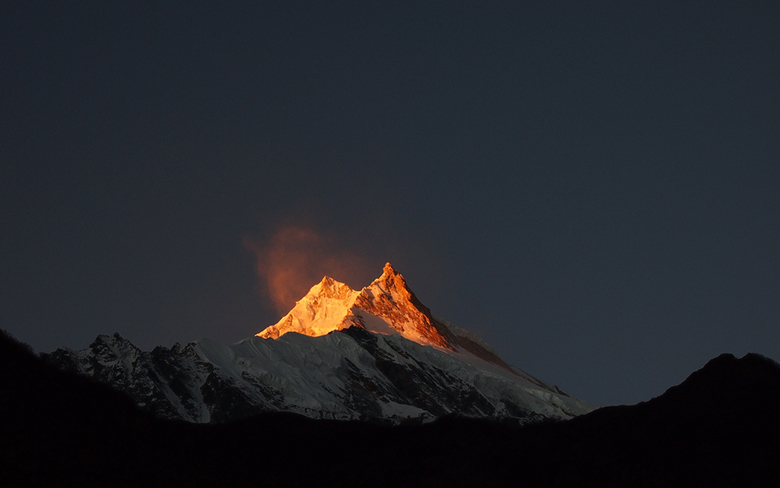 The magical golden sun rises on the snow-capped Himalayas while painting the sky with a beautiful orange color and leaving every spectator spellbound. Stretching from the Himalayan mountain range to the sultry jungles of the Terai plains, Nepal offers diverse terrain in a quite small area. The dramatic landscape of Nepal makes this country amazing and photogenic. The green terraced field, luscious jungles, rough Barren hills, snow-capped mountains and green grasslands, Nepal is here to serve you with a variety in every way. It is not a surprise if the mountains are the first thing that strikes the mind while talking about this outstanding country, Nepal. 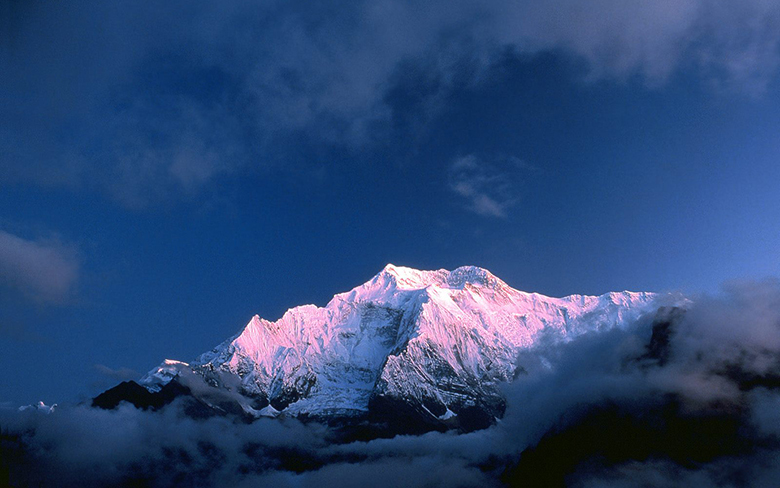 Nepal is the home to the most beautiful mountains in the world, including the highest mountain, Mount Everest. Nothing is so beautiful than finding oneself surrounded by the gigantic snow-capped mountains rising into the sky. Nepal is the best place to capture these magnificent giants of nature. Mountains are by far the most popular subject for photography in Nepal. 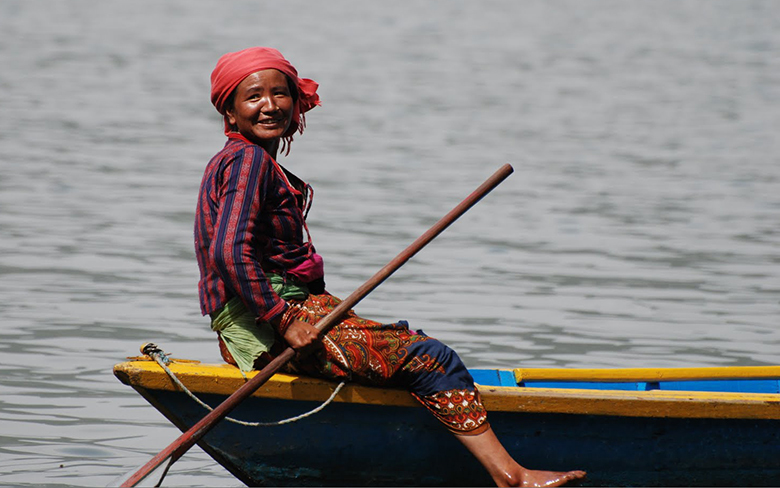 What do you feel about our list of photographic subjects in Nepal? Did we miss anything important on the list for Photography in Nepal? Please leave your valuable views in the comments below.